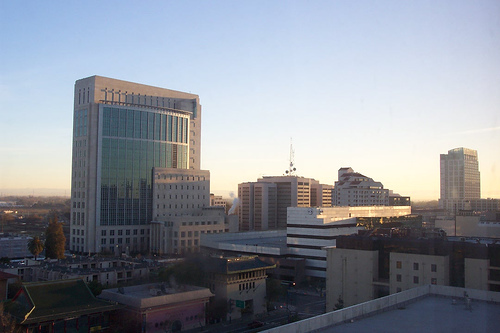 Sacramento offers easy access to Tahoe and Napa. Book on Google Flights using dates found on ITA Software Matrix Airfare Search. 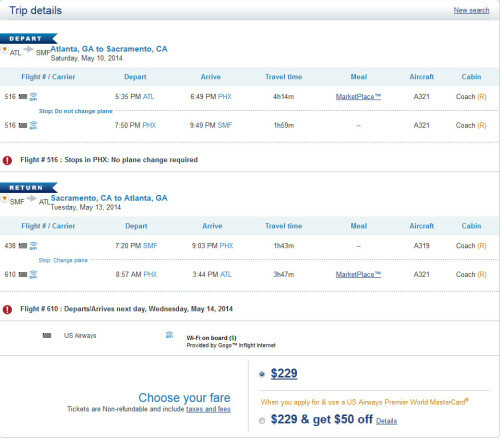 Google Flights will redirect you to US Airways to book.